As soon as he lands, Justin Bieber will straight away head to his hotel with his entourage of 120 people in a Rolls Royce. 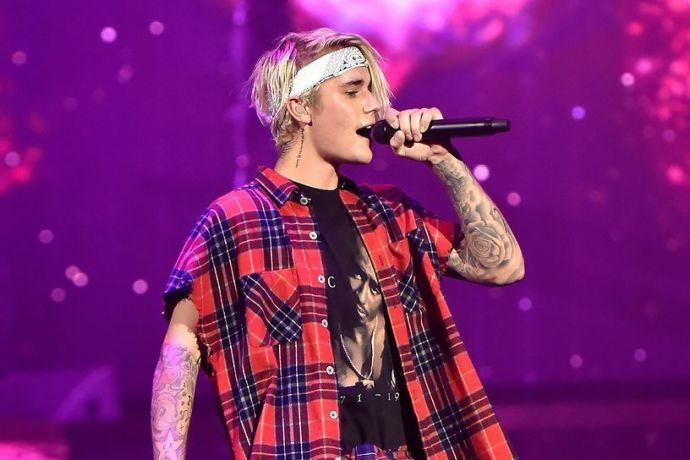 Well, if you’re a Belieber, then you must certainly be excited about Justin Bieber’s Purpose tour, held in Mumbai on May 10th. But, it seems like fulfilling the ‘special requirements’ of the Canadian pop sensation will be quite an arduous job for those behind the scenes. 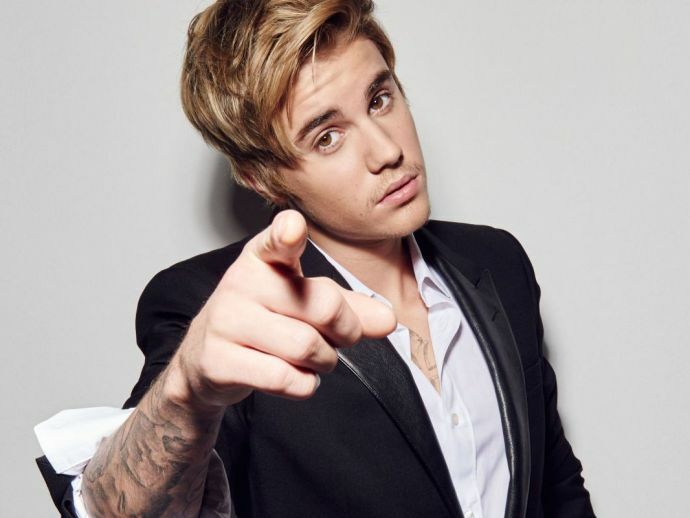 Only seven days before his concert, the 23-year-old singer has issued a list of farcical demands and we must tell you these are the requirements no ordinary celebrity (men) asks for. 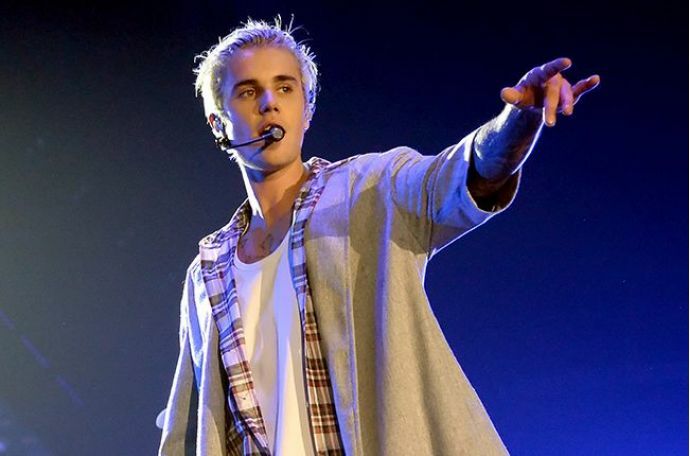 According to the reports by TOI, Justin Bieber will land in Mumbai from Dubai on 7th May. As soon as he lands, Bieber will straight away head to his hotel with his entourage of 120 people in a Rolls Royce along with ten luxury sedans and two Volvo buses. An expert masseuse will be specially flown in from Kerala for the star. Apparently, a jacuzzi has also been requested backstage, so that he can relax before the concert. Purple being his favourite colour, Bieber’s room will be decorated with purple carnations. Three floors of the five-star hotel will be booked for Justin and his crew members, also one elevator has been blocked entirely for Bieber alone. In total 13 rooms have been allocated to him and his team backstage. 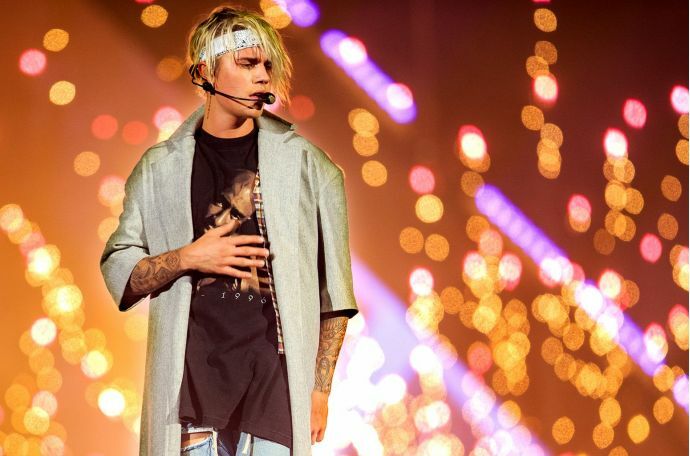 Given his love for it, books on yoga will be kept in Bieber’s suite along with a special Indian yoga basket containing aromatic essential oils, jasmine, mogra, rose and camphor incense sticks, reports TOI. The organisers have also arranged a private jet and a chopper on standby in order to meet the pop star's immediate travel demands. Bieber will fly to the DY Patil stadium on a chopper. Wow, that's one heck of a list, don't you think?